Informative book written by Jack Ritcheson N.D., a nutritional doctor having researched the health effects of olive leaf extensively. Learn why nutritional doctors, scientists, and other health professionals recommend olive leaf as part of a healthy lifestyle. Decent introduction to the wonders of the Olive Leaf. I just love this little book. 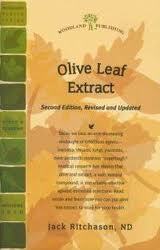 It is a great introduction to your great olive leaf products. There are only two books written entirely about olive leaf that I know about and I would read this one first. 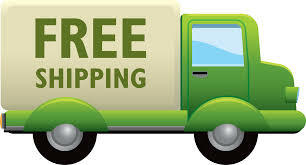 Great add-on item when ordering from Olivus to insure that I get free shipping everytime and also to pass the word on to my friends and family. Q: would like to know how much to take and how long it would last? A: Yes this book has those recommendations for many conditions.